This page is ded­i­cat­ed to all indi­vid­u­als and orga­ni­za­tions that work to assist the home­less. 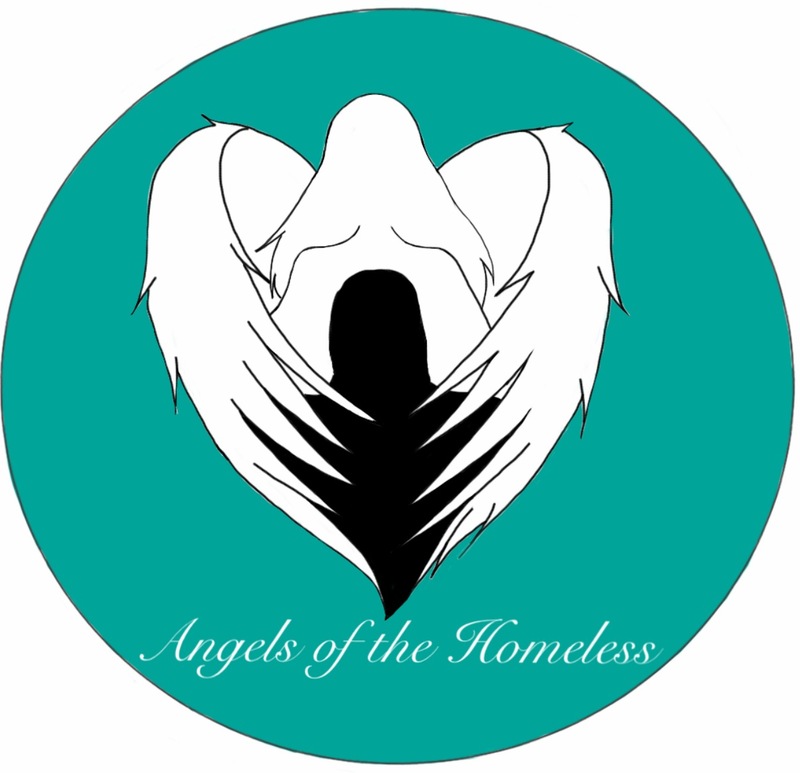 I affec­tion­ate­ly refer to them as “Angels of the Home­less”. The goal is to pro­vide them recog­ni­tion and to pro­vide their con­tact info in the event you would like more infor­ma­tion or would like to con­tribute to their work. Cur­rent­ly, I have only list­ed indi­vid­u­als or orga­ni­za­tions that I have per­son­al expe­ri­ence with. If you would like to nom­i­nate a per­son or orga­ni­za­tion please fill out the form below. 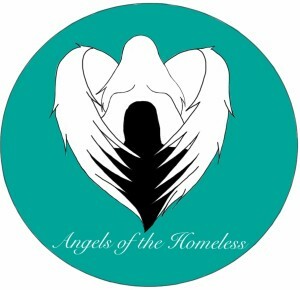 Please include your name, email address, why you believe they are an “Angels of the Home­less”, and their con­tact info and URL if appro­pri­ate. Once reviewed their name and con­tact infor­ma­tion will be added to the list of “Angels of the Home­less” with you as their Spon­sor. Tiny Hous­es For Human­i­ty : is a project that came togeth­er by incor­po­rat­ing a Hous­ing First approach to those need­ing assis­tance due to Sono­ma County’s hous­ing short­age and lack of afford­able hous­ing. Jay Shafer’s archi­tec­tur­al genius as pio­neer of the Tiny House Move­ment com­bined with Riv­er King’s vision for cre­at­ing Tiny House Vil­lages for those suf­fer­ing home­less­ness has birthed an activist group. We are devot­ed to cre­at­ing intel­li­gent and func­tion­al liv­ing spaces that will allow res­i­dents the com­fort and safe­ty we all deserve. For more infor­ma­tion or to make a dona­tion click on the link above or email at tinyhousesforhumanity@gmail.com. Sono­ma Val­ley Pet Clin­ic : Beth Ann Paler­mo and her staff are extra­or­di­nar­i­ly car­ing and com­pas­sion­ate. Through dona­tions to her “Angel Fund”, Beth Ann and her staff pro­vide free or low cost vet­eri­nary ser­vices to ani­mals in need. She has gen­er­ous­ly treat­ed three of the home­less dogs pic­tured in My “Home­less Com­pan­ions” Gallery includ­ing “Elvis”. For more infor­ma­tion or to donate please call: (707) 938- 8198. COTS:“Com­mit­tee On The Shel­ter­less”, in Petaluma, is a mod­el orga­ni­za­tion that not only pro­vides food and tem­po­rary shel­ter but also the struc­ture, sup­port and edu­ca­tion to assist the home­less in rebuild­ing their lives. I urge you to vis­it their web­site or sched­ule a tour of the Mary Isaak Cen­ter. Kathy Bish­op: Kathy, my sis­ter-in-law from Illi­nois, has been scour­ing eBay and garage sales for rain gear ever since she heard about my home­less project. She has used her own mon­ey to pur­chase over 3 dozen jack­ets for my home­less friends. Thanks Sis.